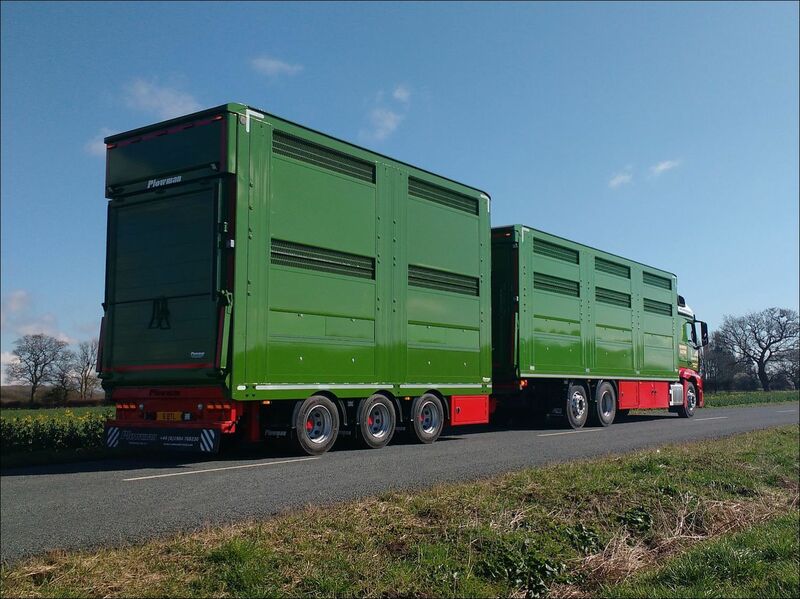 Plowman Centre-Axle drawbar trailers are available in various configurations, from single to 4 deck or as an Atlas Lifting Deck. 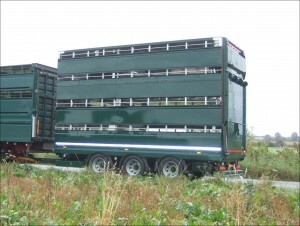 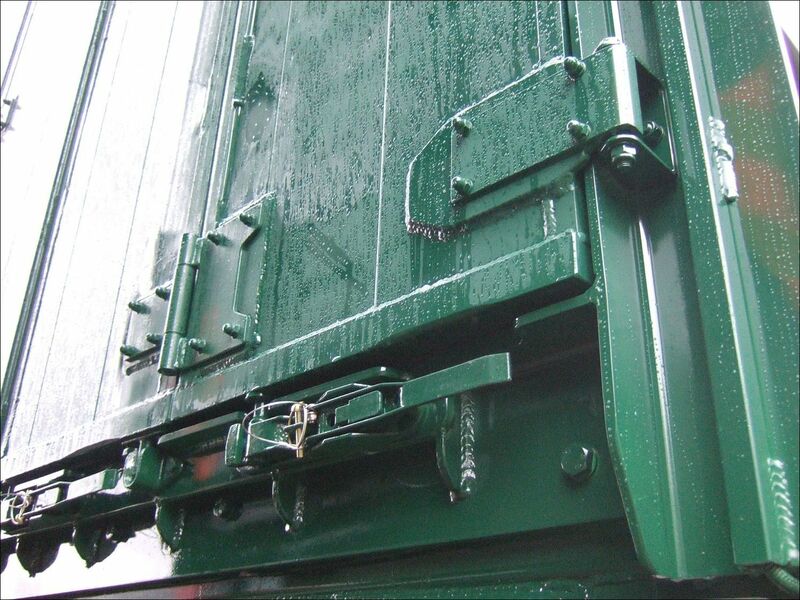 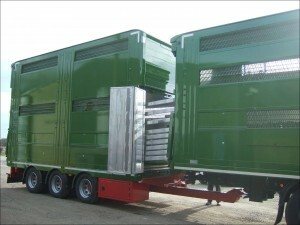 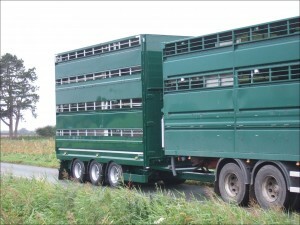 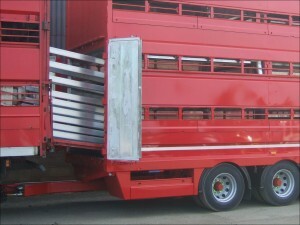 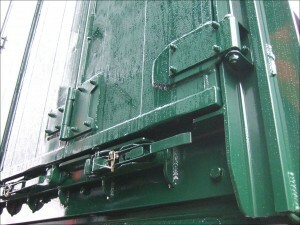 They add a great deal of flexibility and can be plated at up to 25 tonnes in the UK. 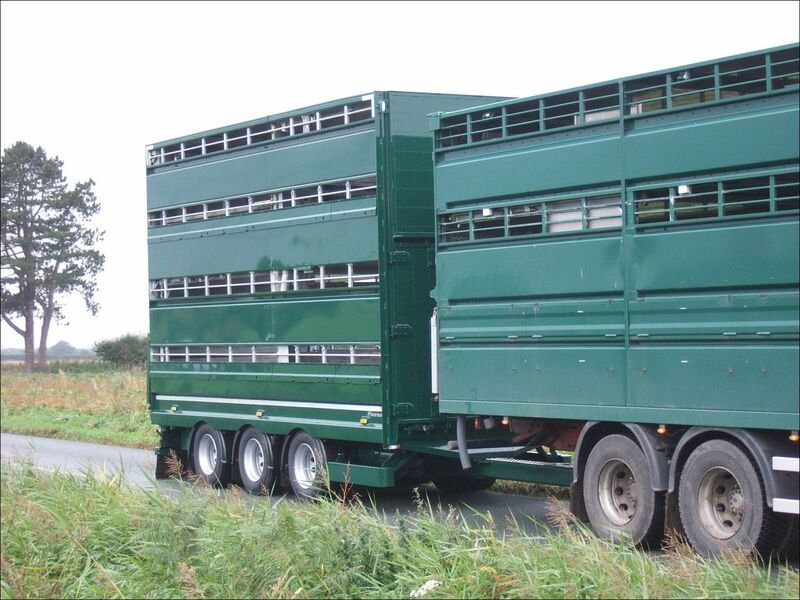 Plowman Drawbar / Centre Axle trailers are available in 2 or 3 sections up to 30′ long. 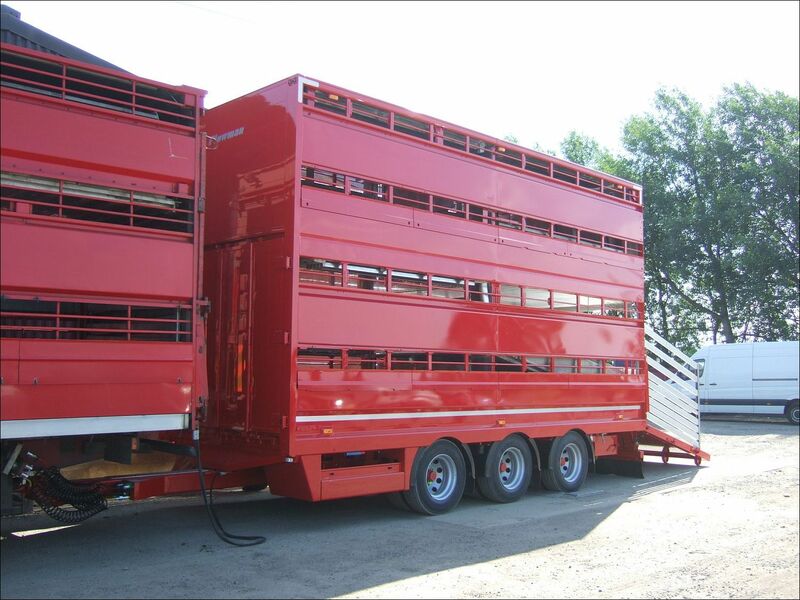 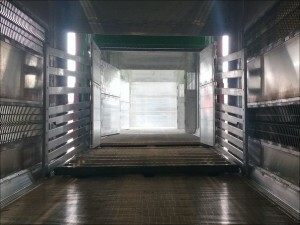 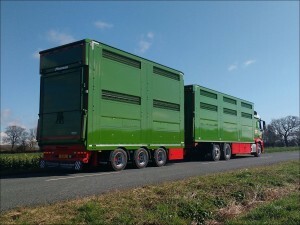 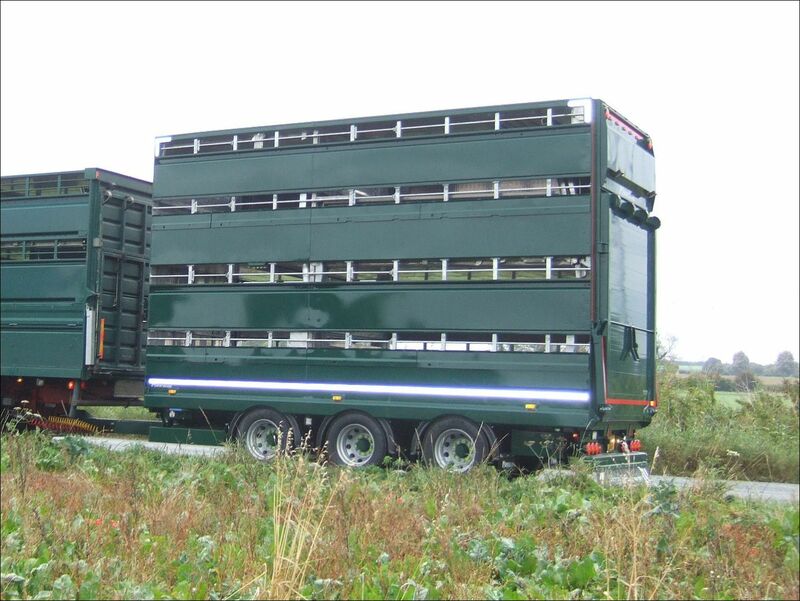 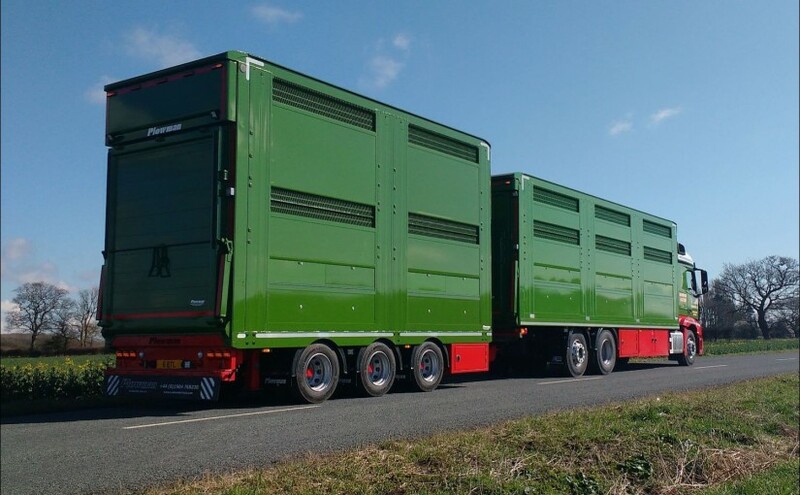 Our drawbar trailers have an array of options including load through barns doors, internal bulkheads, moving gate system, tool lockers and platform body manufacture. 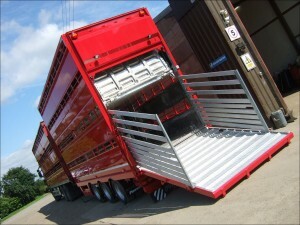 Hydraulic ramps to all decks, all steel components either galvanised or stainless to prevent corrosion.